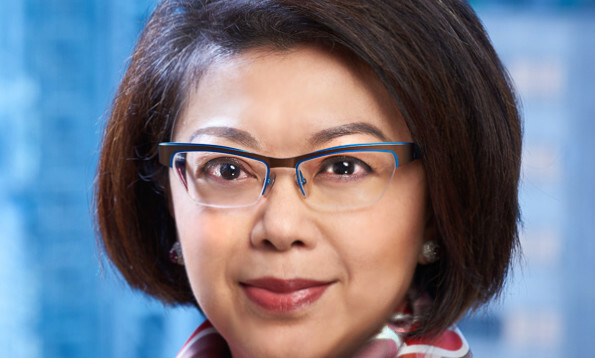 Former chairman of Hong Kong Bar Association Winnie Tam has been named chairperson of the Communications Authority (CA). The appointment comes a month after Albert Wong resigned from the position after he failed to disclose his China Mobile holdings, which he attributed to an oversight. Tam’s term will end on March 31 2019, which was when the original period of appointment of the former chairman was due to end. “With her experience in public service and her professional background, I am confident that she will be able to lead the CA to rise up to the challenges ahead,” said secretary for Commerce and Economic Development, Edward Yau. Tam, a former Bar Association chairwoman, is a senior counsel in private practice and international arbitrator. She is a member of the Hong Kong Tourism Board, West Kowloon Cultural District Authority and the advisory committee on corruption of the Independent Commission Against Corruption. Meanwhile, two other new faces were also appointed members of the media watchdog. Karen Chan, executive director of home appliances firm German Pool Group, and professor Ray Yep, associate head of City University’s department of public policy, will begin two-year terms on 1 April. Unilever has renewed its media duties with PHD Greater China for another three years. ..
MCI ultimately wants to make it more convenient for people to access Government information, receive news alerts and even provide ..